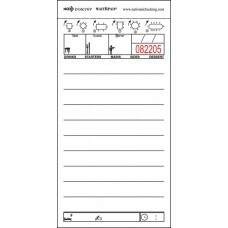 We stock a wide range of menus, signs and displays, all of which are perfect for highlighting awareness of promotions, daily specials or events. 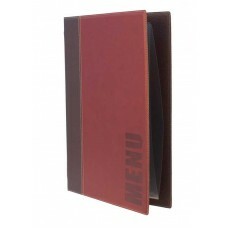 Our menus are available in an attractive selection of designs from leading suppliers Butler Menu's, Securit and Genware, they are available in a range of materials from bonded leather, wooden in contemporary and traditional styles to suit your Gastro Pub, Restaurant, Cafe or Hotel. 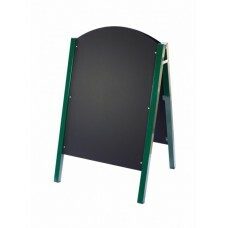 Our Chalkboards are a great way to communicate messages or offers to customers and are available in an array of sizes to suit a wide scope of requirements while proving great value for money. 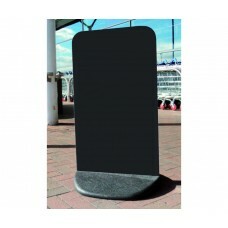 We also stock a range of pavement boards suitable to the Irish weather. 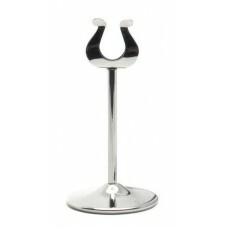 A freestanding clear acrylic menu holder suitable for clear free-standing presentation of menus or o.. 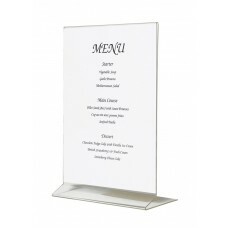 This hardwearing and versatile plastic menu cover comes in two sizes A4 and A5, there are two colour..
Made from 18/0 stainless steel these heavyweight banquet stands are suitable for banquets rooms, res.. 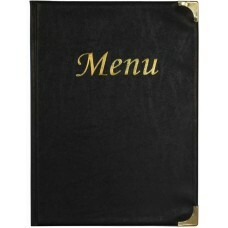 The Barcelona range of menu covers come in three sizes A4, Slim & 1/3A4, they are available in t.. 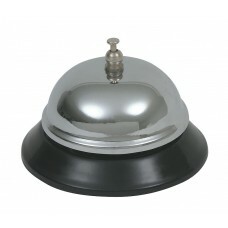 This stylish and modern collection of menus boast bold, imbedded "Menu" text and a double stitched f..
A chrome service bell suitable for use in the kitchen or reception areas. It has a loud clear .. 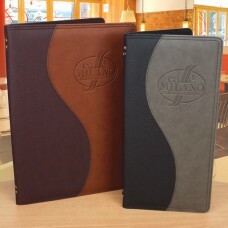 This Modern collection of menus boast a bold imbedded "Menu" text and a double stitched front cover ..
Made by National Checking the Waitrpad is the ideal tool for taking and entering customers’ food and.. 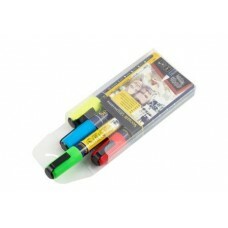 Liquid chalk markers are suitable for writing on any non-porous surface, such as chalk boards, glass.. 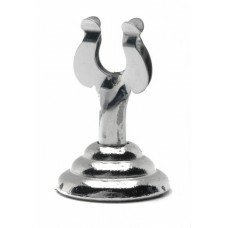 Stainless steel mini menu stands are used for holding laminated menu sheets, table numbers or specia.. 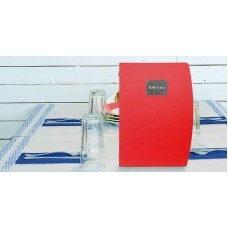 Durable and versatile this slimflex pavement sign is great for personalised messages, changing promo..
Rio Menus are available in a range of bold and bright collection, they are made from thick grooved p.. 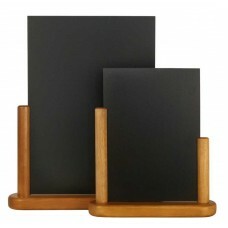 This snap frame displays an A4 sheet perfectly, its the ideal solution if you want a quick and easy ..
Our table chalk boards come in two sizes, A5 and A4, the boards can slide out of the frame for ease .. 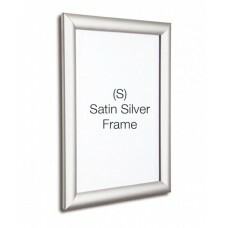 Very high-quality outdoor traditional A-Board comes with an extremely solid metal frame. 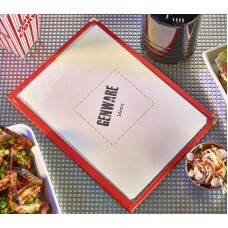 The durable..